Built for those demanding even higher levels of performance, the CX3 Pro Power Plus features a lighter weight alloy frame for improved acceleration, distance and ease of transportation. 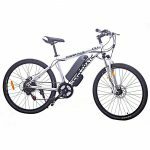 Includes a NEW more powerful brushless motor, a NEW high-spec battery that provides up to 37 miles travel, a 21-speed gear system, and improved reliability. 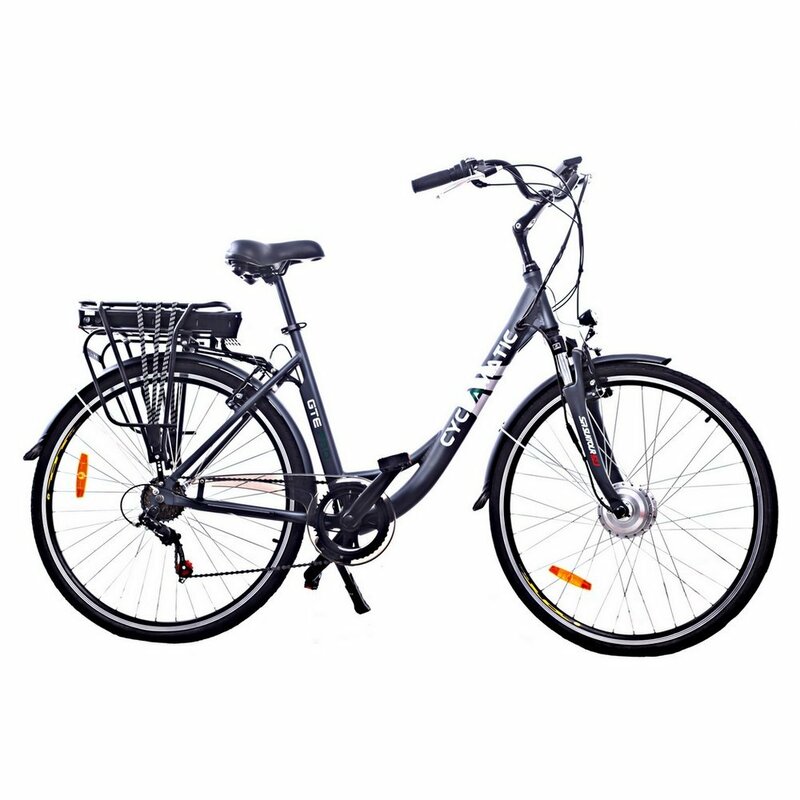 The alloy frame, strong brakes, front suspension and quick-shift gears offer all the qualities of a premium bike with the added feature of nine pedal assist modes. The Class 1 pedal assist CX3 is really easy to use. 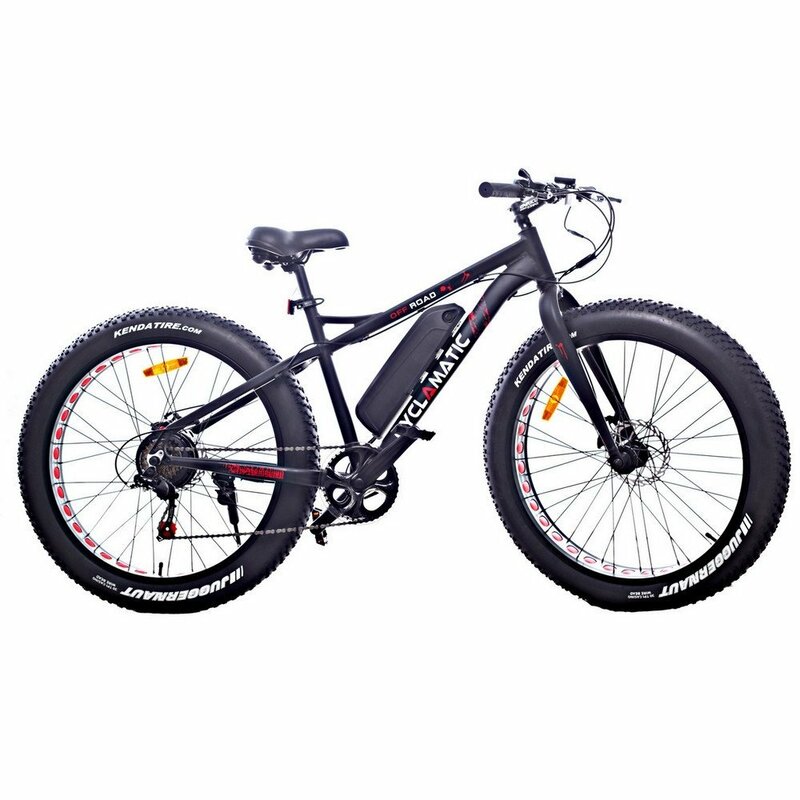 As soon as you start to pedal the powerful NEW upgraded 250W motor kicks in, effortlessly reaching its top speed, making travel faster and easier than a standard bike. The CX3 features nine levels of pedal assist, low to high, selected by simple handlebar controls. 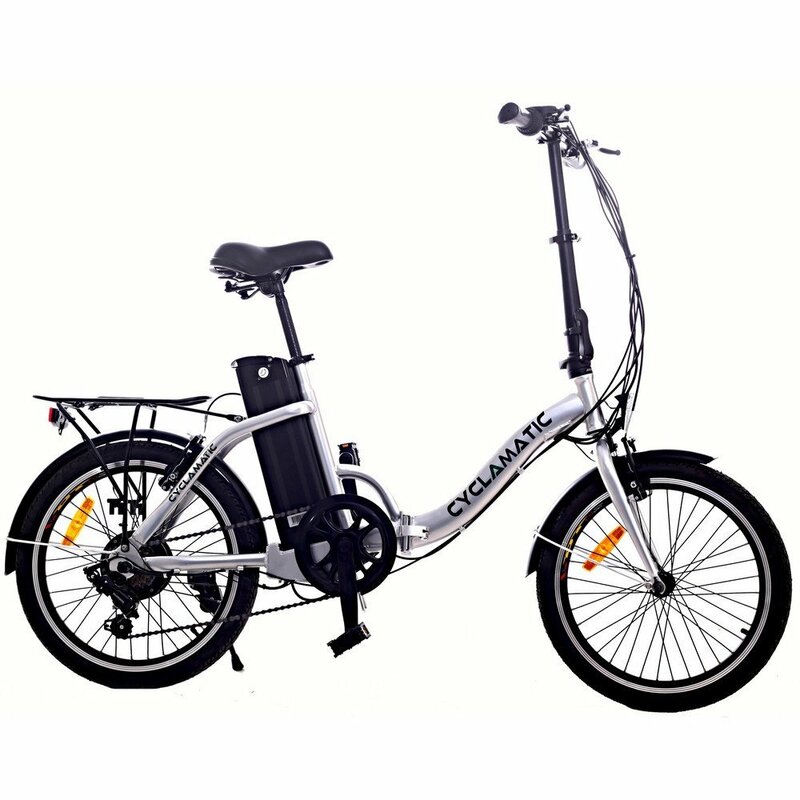 It also has a 21-speed quick change Shimano gear system for smooth controlled acceleration and easier inclines, plus a quick release front wheel for transportation and storage. Minimal assembly is required upon delivery (under 5 minutes). The NEW high-spec rechargeable Li-ion battery is easy to remove and recharge. 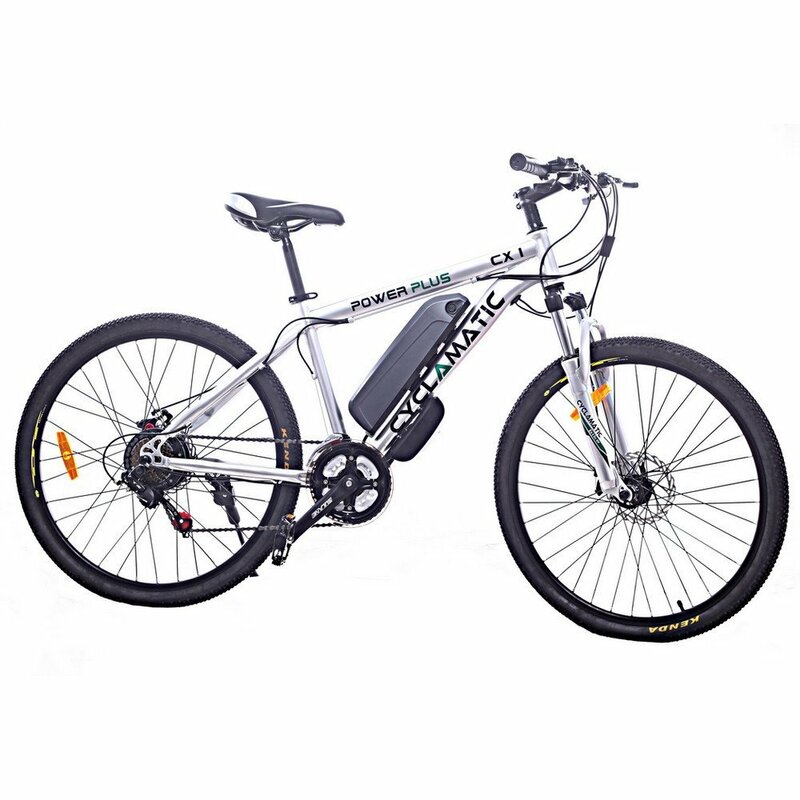 Using the balance charger (included), a full charge (4 – 6 hours) provides approximately 31 – 37 miles travel on normal terrain at speeds of up to 15.5 mph. The battery offers a very low self-discharge rate when not in use, providing reliable power when you need it most. A battery level indicator is included on the handlebars. 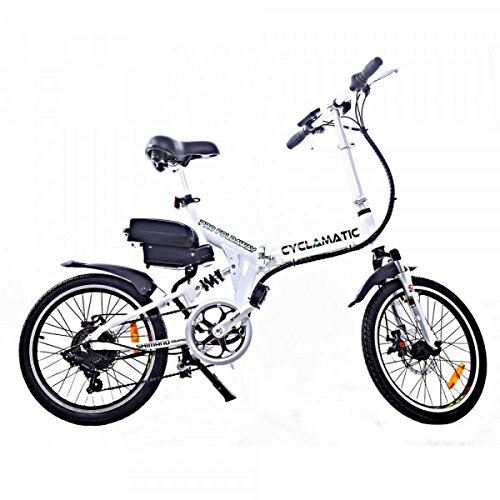 Suitable for most terrains including inclines, it can also be used as a standard pedal bike. 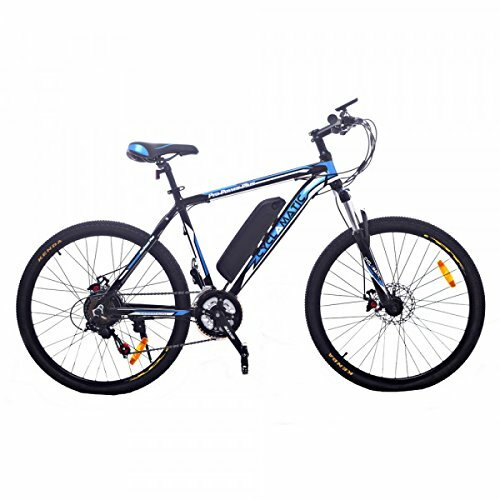 The lightweight 19” alloy frame has a black finish with blue and white details. The CX3 Pro Power Plus is also available in other colours. Fitted with a padded saddle, front suspension, quality 26” Kenda Tyres and 21-speed Shimano gears for a smooth, comfortable ride. Brilliant bike. Since buying it I am out cycling everyday — both to work and for fun! It also helps me to get to work in half the time, which is very handy since I’m usually running late… I’m a huge fan of this bike, would heartily recommend!